Believe me, I looked at the "Dryer Buddy" and talked to the vendor/creator... my problem was that the dryer buddy requires you to use one of the other... you are using your dryer OR charging your LEAF. I found one with a switch, but if my kids or wife forgets to set the switch back after doing laundry, it means my LEAF won't we charged. When I talked to the guys making those Dryer Buddies, it was going to be about $200 more to include and automatic switch. I am not saying this is the best, or that your setup is not as good as this, I just didn't find any other product that does what I need and under $1K. Interesting, I didn't realize one was manual and the other automatic. I agree, forgetting to flip the switch back to EVSE would be a BIG deal in the morning if your car wasn't charged up to go to work also since we tend to turn the dryer on before going to bed, who'd want to get up in the middle of the night and switch it to car.....so I take it when the dryer is ON it interrupts the power to the EVSE? I'd think thats what you'd want, I mean a dryer is rather short term use and the EVSE could just charge after the dryer was done. If you have the Ober EVSE do you know it's max charge amps? Is it the full 27.5a a upgraded Leaf can charge at or is it indeed 24a? Update: Looking at Brads description for his Dryer Buddy it says: "All the Dryer Buddy's are available in a Plus version. The Plus version is a 2-way switcher that adds a high current relay and power supply inside to power only one outlet at a time. Any Dryer Buddy can be upgraded to a Plus version." So does that mean it's automated, IOW not requiring one to flip a manual switch? As far as I know, the product is not UL listed, but when I looked at the internal components (including the GFCI switch) they are. 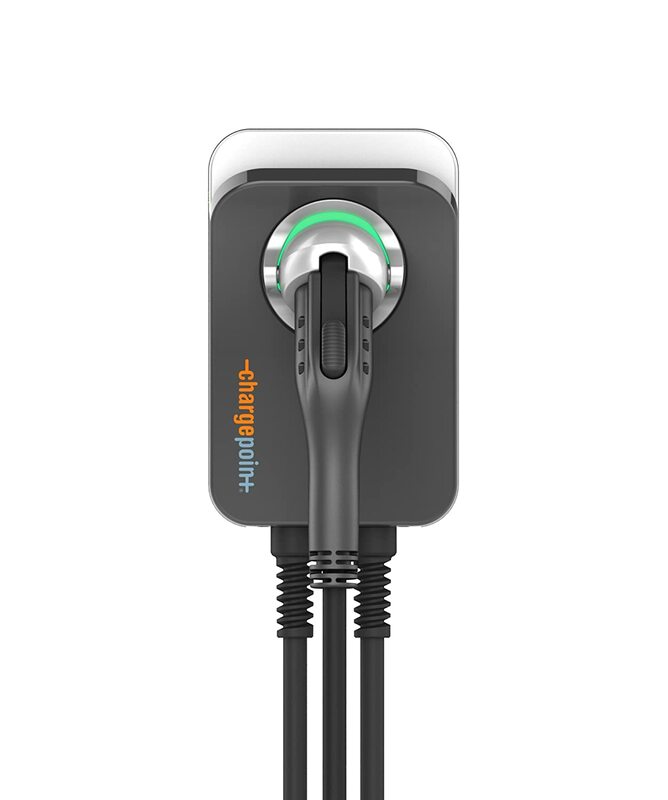 Öbercharger allows the EV to draw up to 30Amps. I think as of today only Tesla can handle that and more. A typical dryer has a 40A breaker, so 32A is the most that can be safely drawn. jcmachado wrote: As far as I know, the product is not UL listed, but when I looked at the internal components (including the GFCI switch) they are. Nice it can max out a full amperage Leaf(27.5a) assuming your breaker/wiring is indeed rated for 40a. The company making these Ober devices is doing a great job! Quality products! I think it is an European company with an US office in Portland. I have a new to me 2013 Leaf SL. I have been using the Level 1 EVSE until Friday, 4/14/2017. I installed the Juice Box Pro 40. I had driven 53 miles/85km when I got home. Plugged in the car to the Level 2 EVSE and it took 1:19 hr:mm to charge the Leaf to 80% SOC. WOW fast and I like! 2013 Leaf SL - purchased 3-28-2017.
jcmachado wrote: A typical dryer has a 40A breaker, so 32A is the most that can be safely drawn. A typical dryer has a 30 AMP CIRCUIT BREAKER, so 24 amps (80%) is the maximum continuous load allowed per NEC. Both are rated for 30 amps. To me an OpenEVSE set for 24A on a dryer circuit makes sense. Overnight it should top off most cars, It is likely the extended range Tesla's will not need a full charge. I know a lot of members here are avid do-it-yourselfers, but I really liked the ease of opening the box, screwing the plate to the wall, snapping in the wires, and plugging it in. It's worth noting that this unit is UL-listed, as one of the requirements for the 50% rebate from the city was UL approval. I'm with you, bought the 32A Plug-In version on Amazon within the 18' cord and love it. Didn't want an experimental box. I use the car's charge timer because of my work schedule but this was a great buy, even if they are a bit more expensive than some others.